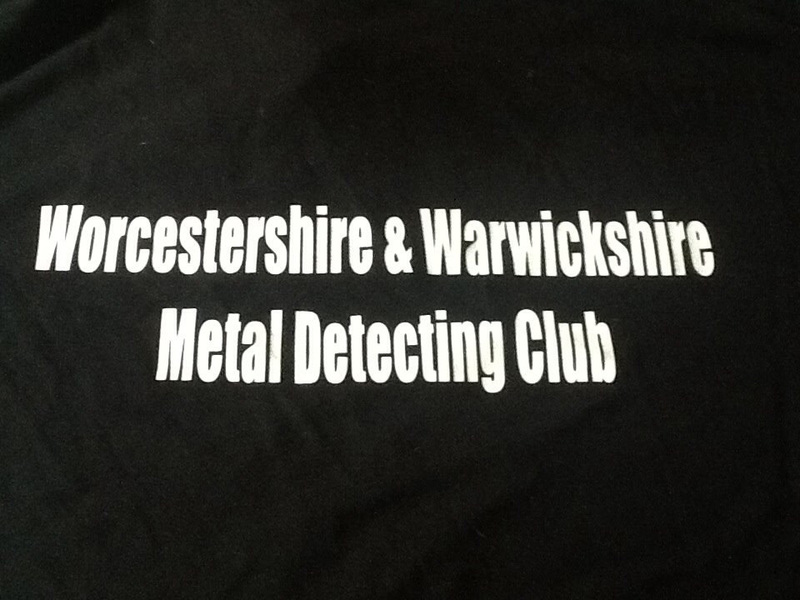 This club was first started in September 2014 for the purpose of meeting other people with an interest in metal detecting while raising money for charity s as we are a NON PROFITABLE ORGANISATION. We charge all our members ten pounds each for every dig they attend and pay all money raised to a charity of the land owners choice. We are a members only club that is run by the members for the members. We charge an annual membership fee of £20 per member and all members are carefully chosen. The Club expects all members to have their own NCMD insurance. November 6, 2014 in Hobby News, Metal Detecting Clubs, What's New. My name is Eve Lewis and after several years of dropping very unsutal hints I received my first metal detector this Christmas. I have used my metal detector twice and realise there is an art/skill to this this hobby. If so how often do you meet and where? We passed your message to WWMDC. Hi, I lost my wedding ring while volunteering at a Warwickshire national trust today and wondered if anyone could help me find it?